Fancy yourself as a tickle expert? Put it to the test in a story to tickle your ribs! Have you ever been tickled and managed not to laugh? It’s super-hard, isn’t it? We all know that being tickled can be testing. But being an expert tickler is kind of tricky, too! 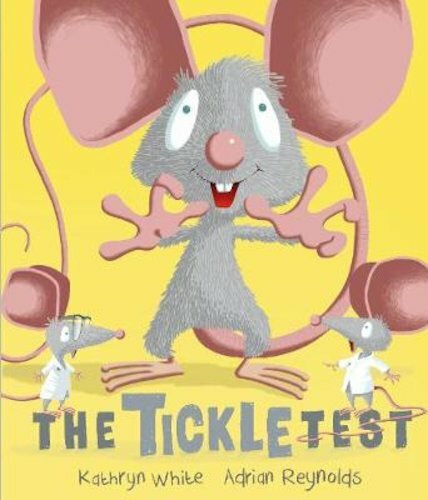 The brave mouse in this story is about to join the Tickle Squad. But will his tickling skills be up to scratch? If you tickle a giraffe, he’ll laugh. If you tickle a bear, he rolls everywhere. An octopus is a challenge, especially if you aim for all his eight armpits. But what happens when you tickle a crocodile? SNAP!